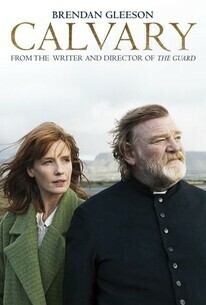 This week is Holy Week 2019 and as I have done every Holy Week since 2014 when it released, I am revisiting the film Calvary and sharing some reflections on the film. Disclaimer #1: The audio on today's episode turned out to not be great. I'm not sure why there is so much background noise on the audio but given the nature of the episode I couldn't rerecord it so it is what it is. Disclaimer #2: This is not an endorsement for you to go and see the film Calvary, which is Rated R, and is a very difficult and disturbing film. This episode simply shares my reflections on why the film has been important and formative in my life and why I revisit it each Holy Week. Disclaimer #3: I am in no way associated with the film, is director, or anyone involved in the making of the film. I'm just a guy who watched it. 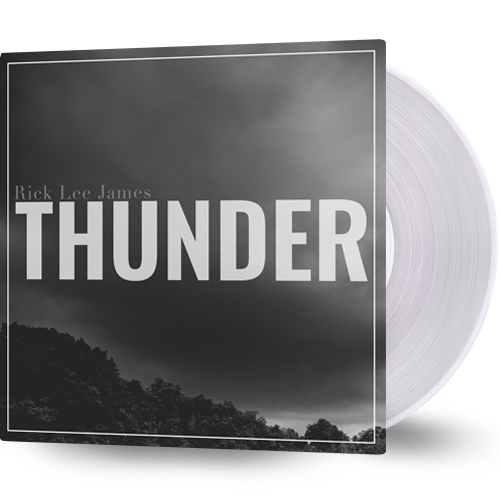 Available on clear Vinyl, CD, and instant download. Did you know that Jews do not see the story of Adam and Eve as "The Fall" but as the story of "The Uplifting? Find out about this as well as the Jewish view of the afterlife, sin, redemption and more on today's episode. For 25 years, Cary Kozberg served as Director of Religious Life at Wexner Heritage Village, a senior care facility in Columbus, Ohio. In that capacity, he developed innovative religious and spiritual programming, as part of WHV’s overall program of holistic care. As an integral part of WHV’s Interdisciplinary Care and Continuing Education teams, he helped hundreds of individuals—residents, staff and family members— to better understand the spiritual and emotional aspects of growing ​old and frail. 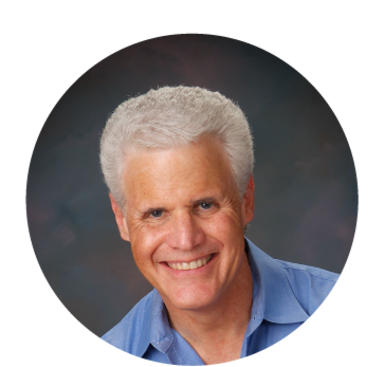 Cary is a Board Certified Chaplain and a member of the National Association of Jewish Chaplains, having received that organization’s “Chaplain of the Year” award in 2012. An ordained Rabbi, he received his Masters of Arts in Hebrew Letters and Rabbinical Ordination from the Hebrew Union College-Jewish Institute of Religion. A published author and poet, he has presented workshops and seminars around the country, and is a nationally recognized resource on the particular spiritual, emotional and psychological challenges that face persons with dementia and their families. Cary is a Past Chair of the Forum on Religion Spirituality and Aging, a constituent group of the American Society on Aging and a past editor of the Forum’s quarterly newsletter. His many publications include Honoring Broken Tablets: A Jewish Approach to Dementia (Jewish Lights Publishing), “The Whole World is Full of God’s Glory” in Broken Fragments: Jewish Experiences of Alzheimer’s Disease through Diagnosis, Adaptation, and Moving On, edited by Rabbi Douglas Kohn (URJ Press) and Flourishing In The Later Years: Jewish Pastoral Perspectives on Senior Residential Care, co-edited with Rabbi James Michaels (Mazo Publishing). Singer/songwriter/storyteller and Mississippi native Matthew Clark blends a thought-provoking narrative lyricism with well-honed guitar skills to craft songs that have been likened to the work of Andrew Peterson, Matthew Perryman Jones, and David Wilcox. Each Fall Matthew loads up his tiny-house-in-a-van (a converted Dodge Sprinter dubbed “Vandalf the White”) and travels all over the country playing concerts in homes and churches. Matthew’s engaging conversational performance style has led concert-goers to comment that the stories between the songs are as enjoyable as the songs themselves. Ultimately, Matthew’s music is about weaving the strung-out strands of our lives into a fabric of hope and belonging in God. Legend is an artist mature beyond her years. At only 18 years old, Legend is the first female solo act signed to Old Bear Records. Her love for people and the local church is evident in her life and songs. Much of her passion has been inspired by her numerous mission trips to Haiti serving the poor and orphaned. 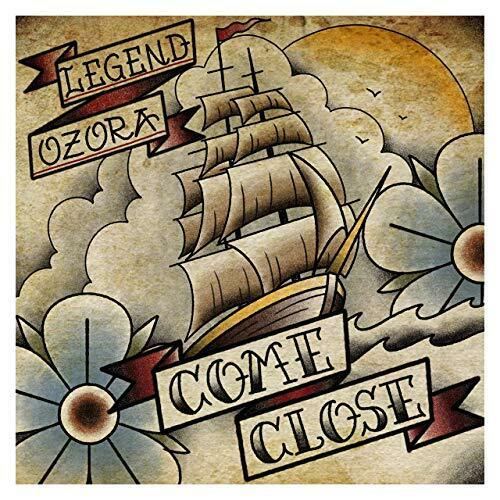 Her new EP, Come Close, released on Feb 15th, 2019. The Band Wild Harbors is comprised of husband and wife singer-songwriters Chris and Jenna Badeker. Formed in 2017, the alternative pop outfit creates gutsy, lyric-driven songs laced with intricate vocal harmonies. Confronted with the knowledge that each person is given one short life to live, they put their previous careers aside to step into the adventure of music and invite other people to live their own adventures. Their debut album, Monument, was produced by Andrew Osenga in Nashville, TN and it recently released on March 15, 2019. Henry Walter Spaulding III, or Hank as he is known, is an Adjunct Professor of Christian Ethics at Mount Vernon Nazarene University, Ashland University, and Nazarene Theological Seminary. He is also Senior Pastor at Shepherd’s House Church of the Nazarene. He is author of several journal articles in publications such as the Wesleyan Theological Journal, Studies in the Literary Imagination, and The Journal of Youth Ministry. 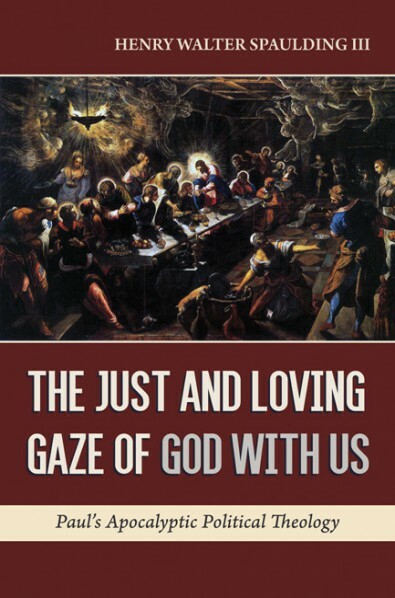 Today we are discussing his new book, “The Just and Loving Gaze of God With Us”. This is his first book and we are exicited to feature it this week on Voices In My Head. Kevin Kruse is a professor of history at Princeton University and Julian Zelizer, professor of history and public affairs also at Princeton. 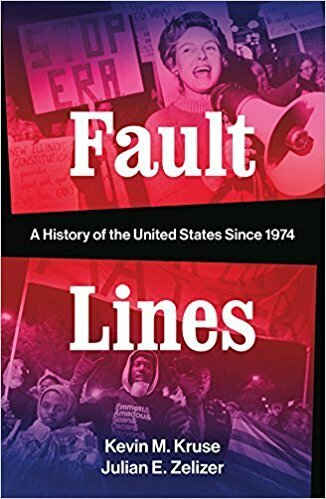 Together they have co-authored Fault Lines: A History of the United States Since 1974, published by W. W. Norton & Company. To say the least this is quite an interesting 45 year period and I’m thrilled to be discussing it with my guests today. The All Saved Freak Band’s unique sound stemmed from its ensemble of 12 members skilled in rock, folk, blues, psychedelia, and classical music. ASFB blended those genres and sounds together to deliver straight, unvarnished, lyrical truth which countered the hedonism purveyed by much of rock n roll. What makes their work so worthy of reissue is the bold experimentation and superior musicianship on display – qualities critics often find lacking in the very Contemporary Christian genre they were pioneering. Their bold sound and stellar chops inspired and influenced a cult following among vinyl heads and musicians alike, being name-dropped particularly by artists like Dan Auerbach (of the Black Keys) and Damien Jurado. 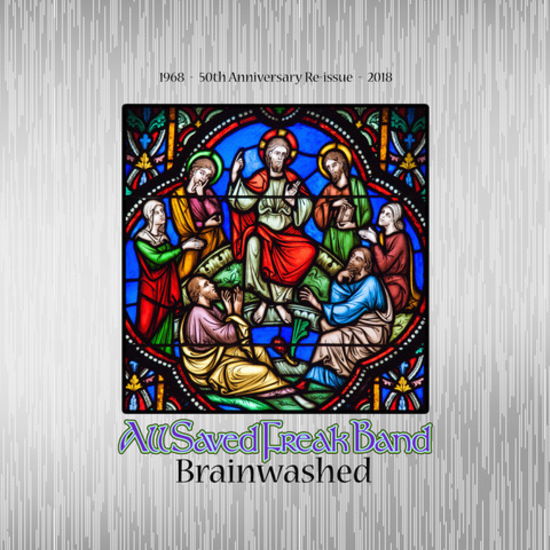 Old Bear Record is reissuing multiple records from ASFB, the first such release being the 1976 LP ‘Brainwashed’ . Today on Voices In MY Head I am honored to have Joseph Markko, one of the original members of the All Saved Freak Band. 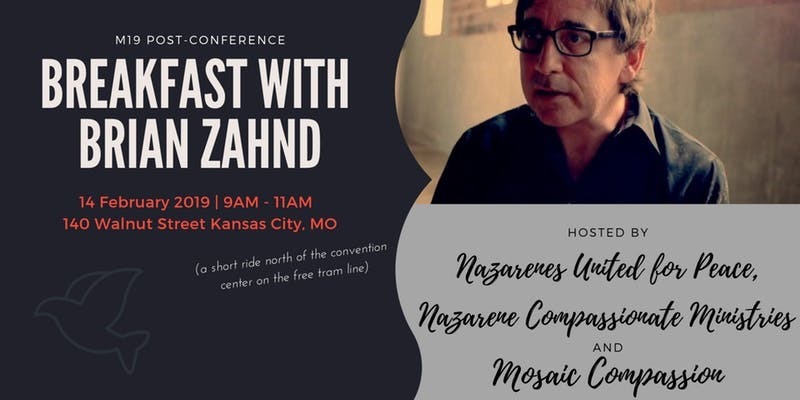 On Valentine's Day 2019, Brian Zahnd spoke to a sold out room at the Nazarenes United For Peace Breakfast Event in Kansas City. I was invited to sing and play music at the event and since I was there I requested permission to play the audio of Brian's lecture on this Podcast. Today you will be able to hear what Brian said to a room full of Nazarenes over breakfast that day. This is a good one folks so buckle up and enjoy the ride. Elizabeth Snell Lutz was a dear friend of the late Rich Mullins. Most people don't know this but Beth, using a simple tape recorder, captured hundred of hours of lost Rich Mullins live performances and demos. It's a real honor to have Beth on the show today to tell us some of her memories of Rich in her own words. On this episode we share the original version of the song Thunder, the story behind the song, and the new and reimagined version of Thunder which I released on my new album, Thunder, which releases February 8th, 2019. This is a very special episode that you won't want to miss. Pete Peterson is the author of the Revolutionary War adventure novel The Fiddler’s Gun and its sequel Fiddler’s Green as well as a variety of short stories. As a playwright he has published The Battle of Franklin (first produced by Studio Tenn in 2016 and revived in 2017), and has also adapted a play Mary Shelley's Frankenstein, which premiered to great acclaim in August 2018 for the 200th anniversary of the publication of the classic novel. He and his wife live in Nashville, Tennessee, where he is the Executive Director of the Rabbit Room and Managing Editor of Rabbit Room Press. My guest this week on Voices In My Head is Jason Scott. Jason is Youth Minister veteran of 25 years having served congregations in Alabama, Florida, and Georgia. He is also a graduate of Auburn University and Asbury Theological Seminary. 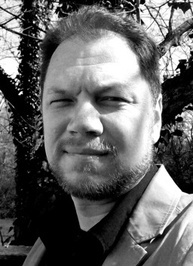 Jason Currently serves as the Minister to Students at Roswell United Methodist Church in Roswell Georgia where he has become the founder of a new and interesting ministry, The Worship Collective. The Worship Collective is a collection of people called to lead worship whether it be on the platform or off and we get to hear all about it today. 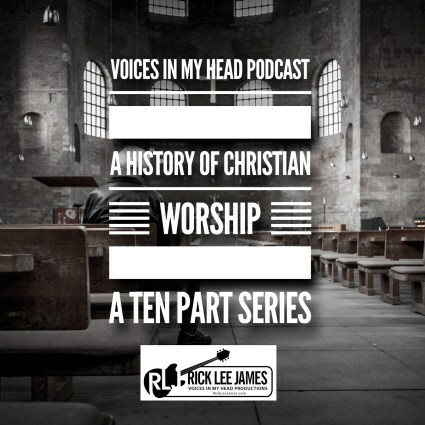 AND DON"T MISS THIS SPECIAL OFF: Voices In My Head Listeners will get $10 off of their membership at the Worship Collective by using the code: rickleejames. Brian Zahnd is the founder and lead pastor of Word of Life Church, a non-denominational Christian congregation in Saint Joseph, Missouri. Brian and his wife, Peri, founded the church in 1981. Brian is also the author of several books, including, Sinners in the Hands of a Loving God, Water to Wine, A Farewell To Mars, Beauty Will Save the World, and Unconditional? : The Call of Jesus to Radical Forgiveness. 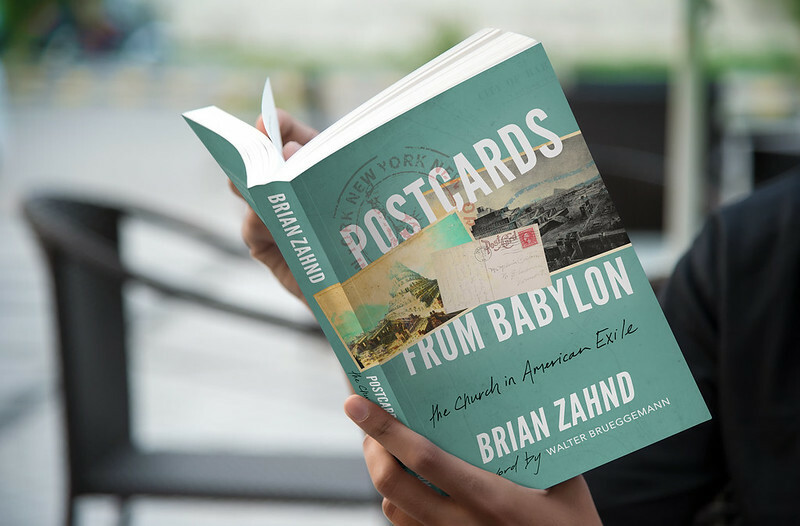 His new book, Postcard From Babylon: The Church in American Exile, releases on January 14th. Thomas Jay Oord is a theologian, philosopher, and scholar of multi-disciplinary studies. He is an award-winning author, and he has written or edited more than twenty books. Oord has won the Outstanding Faculty Award twelve times as professor at Northwest Nazarene University, Nampa, Idaho. Oord is known for his contributions to research on love, relational theology, science and religion, and Wesleyan/Holiness/Church of the Nazarene thought. Oord is an ordained elder in the Church of the Nazarene. He serves in various consulting and administrative roles for academic institutions, scholarly projects, and research teams. His newest book, God Can’t: How to Believe in God and Love after Tragedy, Abuse, and Other Evils will be released in January. 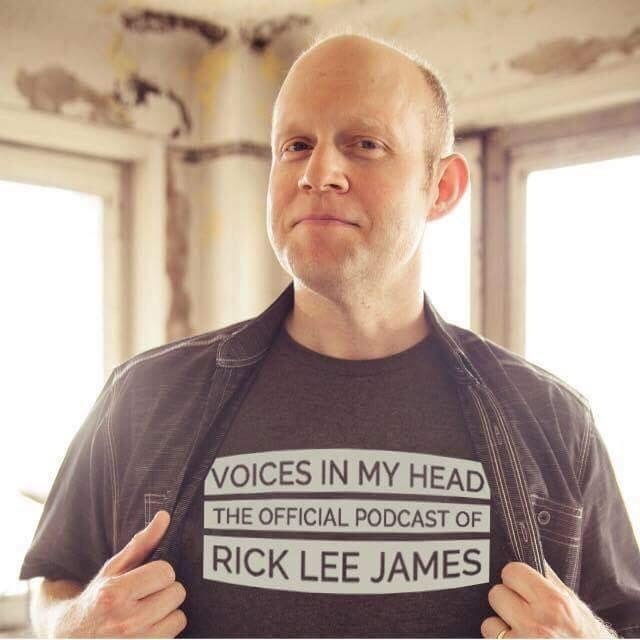 This week Matt Anderson of the Sci-Fi Christian Podcast join Voices In My Head once again as honorary guest host to interview Rick Lee James about 300 episodes of Voices In My Head. This is a celebration of the good things that God has done over the years as well as an uplifting conversation between two old friends who met as a result of the show. Matt and Rick talk about Music, Movies, Superheroes, Mister Rogers on Twitter, Thunder, and many more topics as they look back over 300 episodes of Voices In My Head. 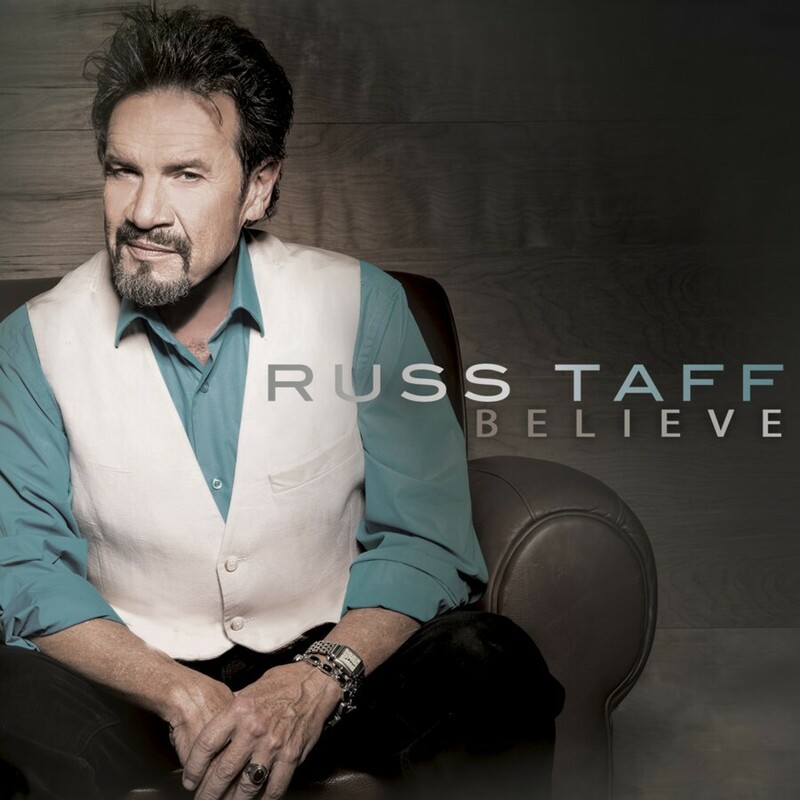 Hailed by Billboard magazine as “the single most electrifying voice in Christian music,” Russ Taff has garnered six GRAMMY® Awards and 18 Gospel Music Association Dove Awards. Inducted into the Gospel Music Association Hall of Fame an unprecedented three times—as a soloist, as well as a member of The Imperials and the Gaither Vocal Band—Taff is also a member of the Christian Music Hall of Fame and the Arkansas Walk of Fame. He has recorded 11 solo albums to date, including industry benchmarks Medals (1985), Russ Taff (1987) and Under Their Influence (1991). From rock giants Kings of Leon to Millard, Tait and many others, Taff’s influence is felt throughout the music world. Today, we hear his story, which has just been released in the new theatrical documentary release, "I Still Believe". Also, Russ has an amazing new album called Believe which also recently released. 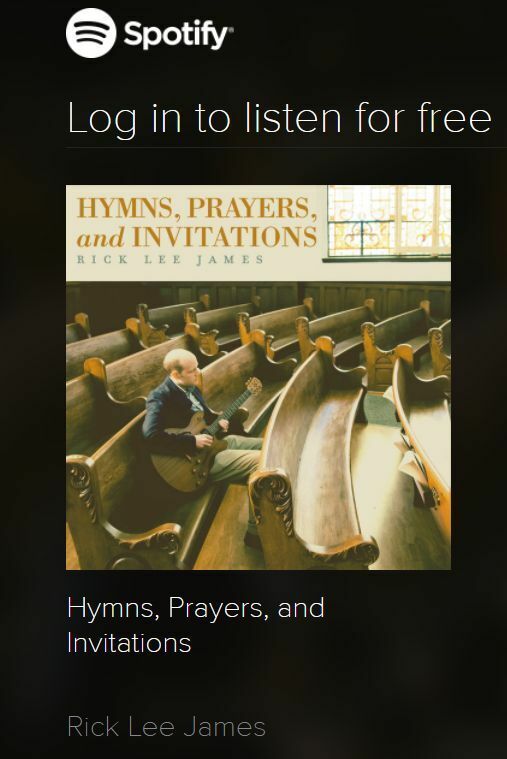 It's a really beautiful mix of Russ Taff standards reimagined, Modern Worship Songs, Hymns, and songs of Testimony. Stay tuned at the end of the show to hear one of the tracks from the album, "Your Love Never Fails". My guest today on Voices In My Head is Singer, Songwriter, Platinum Selling, Dove Award winning artist Mark Schultz. On October 26th, Mark released his first ever Christmas album which is available on CD exclusively in Lifeway Christian Stores. The album simply titled, Mark Schultz Christmas is also available on iTunes and all other major digital and streaming outlets internationally. Following the release of Christmas, Mark Schultz has been tapped to perform live Dec. 1 on the 2018 Nashville Christmas Parade. Benefitting the Monroe Carell Jr. Children's Hospital at Vanderbilt and featuring additional, world-renowned musical guests, the event will again be televised. Last year’s parade was seen on TV in over 100 markets. For all the latest Mark Schultz, Christmas news, tour dates and more, go towww.markschultzmusic.com, www.facebook.com/markschultz,www.twitter.com/mschultzmusic and www.instagram.com/mschultzmusic. With more than two million records sold, 10 No. 1 singles, a Dove Award, R.I.A.A. Platinum certification for Live: A Night of Stories & Songs (2005), national television appearances on "48 Hours," "Extreme Makeover: Home Edition," CNN, CBN and more, Schultz has also landed the top spot on Billboard’s Christian Adult Contemporary Songwriter list and authored the novella, Letters From War. While many artists talk about chasing their dreams, for Schultz it’s about following God’s call. That calling shines through on his first full-length studio album in six years, Follow, released Aug. 17 and featuring the title track and more new songs along with fan-favorites. Mark and his wife Kate live just outside Nashville, TN with their three children: Ryan, Gus and Maia Mae. My guest today on Voices In My Head is Tim Briggs. Tim is the writer and producer of the a new series of musical projects being released under the name, Folk Hymnal. 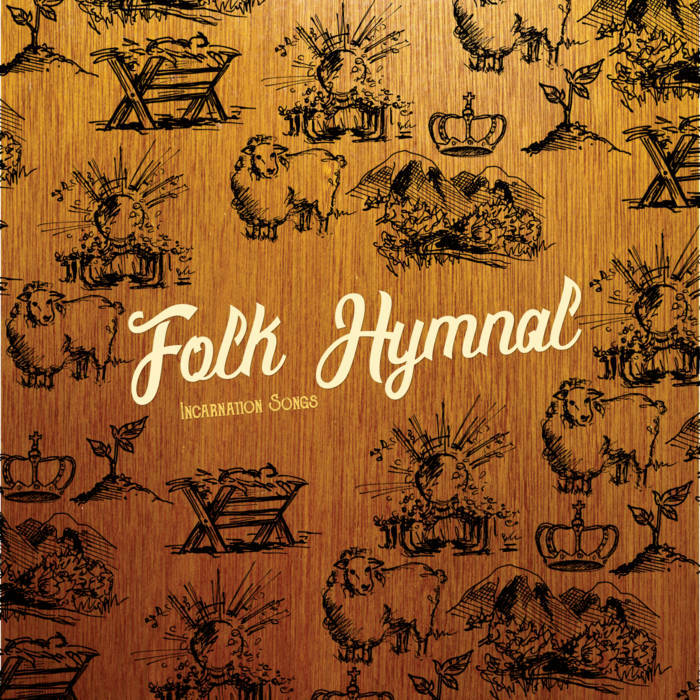 Folk Hymnal is a revolving community of artists who sing theologically rich songs in an accessible and attractive way. 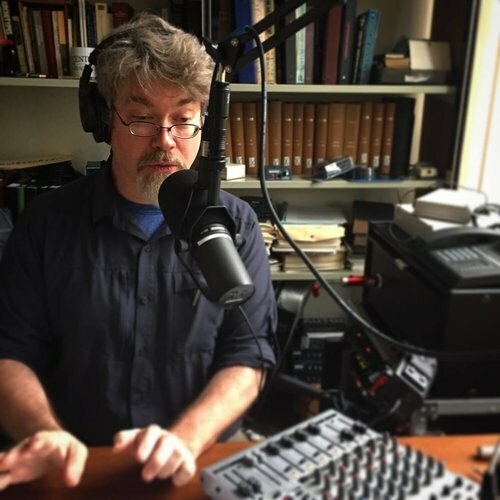 Tim is the writer and producer on Folk Hymnal’s latest album, “Incarnation Songs”,which released released on November 22nd, 2018. A follow up EP will be released in the Spring of 2019. THROUGH THE LENS OF ANCIENT SLAVERY IN WEST AFRICA, The New Documentary, STILL SLAVES EXPLORES THE RAMPANT SLAVERY, KNOWN TO MOST AS HUMAN TRAFFICKING, THAT CONTINUES TO THRIVE ALONG THIS NOTORIOUS COASTLINE. THE FILM JOURNEYS FROM THE VIBRANT CITY OF LAGOS IN NIGERIA ON NORTH TO THE DESERTS OF MAURITANIA AND UNEARTHS THE SLAVERY THAT CONTINUES TO HAUNT SEVEN COUNTRIES IN-BETWEEN. Ann Margret Nielsen, who directed the film, is our guest this week. Todd Green is Associate Professor of Religion at Luther College. 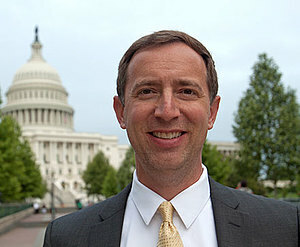 A nationally recognized expert on Islamophobia, Green served as a Franklin Fellow at the U.S. State Department in 2016-17, where he analyzed and assessed the impact of anti-Muslim prejudice in Europe on countering violent extremism initiatives, refugee and migrant policies, and human rights. He has also given lectures on Islamophobia to other federal agencies, including the FBI and the Department of Homeland Security. 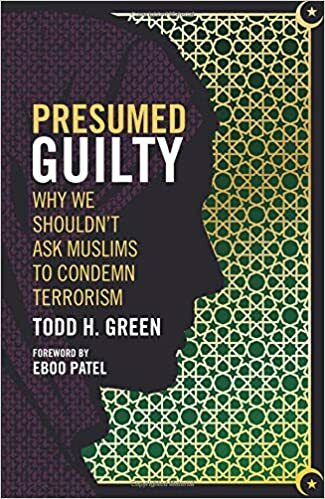 Green's most recent book is Presumed Guilty: Why We Shouldn't Ask Muslims to Condemn Terrorism (Fortress Press, 2018). This book argues that asking Muslims to condemn terrorist attacks is a distraction that prevents majority populations in the US and Europe both from facing their own violent histories and from asking critical questions about how their countries' national security initiatives and foreign policies contribute to a violent world order. The book proposes healthier ways for majority populations to engage Muslim communities other than through the prisms of violence and counter-terrorism. My guest this week on Voices In My Head is Mike Harland. For most of his life, Mike has led churches in worship leadership roles. 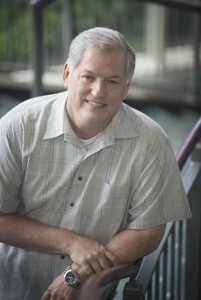 Since 2005, Mike has served as the Director of Worship at LifeWay Christian Resources. He is a published author, Dove Award winning songwriter, and a worship leader who sings and speaks nationally and internationally. His blog and podcast, "WorshipLife" is followed by pastors, worship leaders, and church musicians around the world. Mike Harland's latest book, Worship Essentials, released on November 1st. Rebecca Reynolds is a humanities instructor in a classical Christian school. Rebecca is the lyricist for Ron Block of Alison Krauss and Union Station. She also writes for award-winning music artist Andrew Peterson's website, The Rabbit Room and sister website Story Warren. She has been a featured speaker at their annual national gatherings Hutchmoot and Inkwell. Her new book is "Courage, Dear Heart: Letters To A Weary World". Craig Gilbert is a life-long Christian and musician. He first sang in church at the age of 4 with his family and has been playing music in church ever since. He also benefits from a prolific career singing and playing outside of the church in classical music ensembles and choirs as well as singing, arranging, and playing multiple instruments in bands of a variety of styles. Craig is passionate about bringing the arts before God in worship in a way that allows congregations to not only participate, but to also engage with God in worship through the arts. Craig is not a musician who happens to play in church but a true worship pastor who uses the arts to reach others for Christ. Dr. Gilbert is an expert in worship design and in leading worship in multi style churches of all sizes. He specializes in teaching congregations about worship and training leaders how to design and lead worship that is congregation friendly. After serving in worship and arts leadership in five churches of different congregational sizes with over seven different senior pastors, eight associate pastors (including a time as an assistant pastor himself), various worship styles and formats, time constraints, etc. Dr. Gilbert is well versed in the problems and issues with worship in today’s church. His professional training includes a Bachelor’s Degree in Music Education, a Master’s Degree in Conducting, and a Doctorate in Worship Studies. He has provided professional consulting services in music team development, worship design, and congregational participation for several churches and conferences. Greg Lafollette has been involved in over 100 records in his career. Between the studio and touring, he has worked with Andrew Peterson, Audrey Assad, Waterdeep, Sara Groves, Matthew Perryman Jones, Erin McCarley, Katie Herzig, Andrew Belle and many others. He has had multiple placements in international advertising campaigns with his band Trouvere, and has written and co-written many songs that have appeared on others’ records. 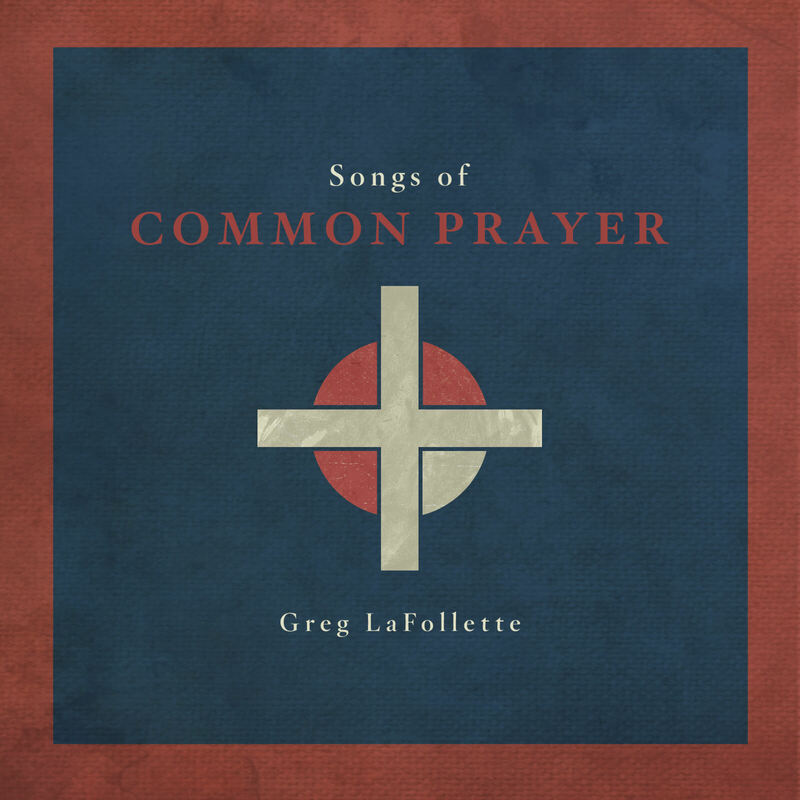 His latest project, Songs of Common Prayer, an album whose lyrics are taken from (or inspired by) the Book of Common Prayer. This week we welcome guest Tripp Fuller to Voices In My Head. Cleo loves his life as a youth pastor in suburban Denver, but his genuine support for a teenage girl has put his job in jeopardy. When the church's Elder Board becomes aware of the situation, he's asked to take two weeks off to consider his actions and the impact on his role in ministry. Distraught by the arrival of this news via email, Cleo grabs a backpack and bike to hit the road and figure out what's really true. His journey takes a turn toward Edmond, Oklahoma, when he hitches a ride from a mysterious traveler named Larry and his dead father. Larry's intense skepticism along with a string of peculiar signs causes Cleo to question more than his relationship with the teen...he questions the very existence of Love. My guest on this episode of Voices In My Head is Reverend John T. Galloway. 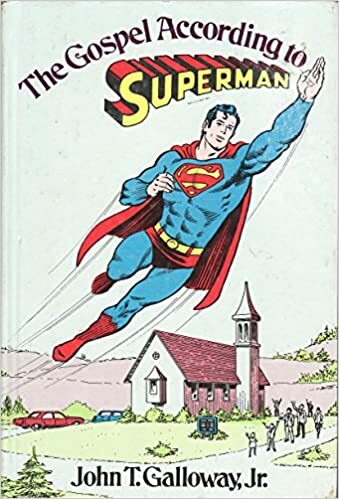 45 years ago this year, Reverend Galloway published a book called The Gospel According to Superman, a book which brings the true message of Christ back into focus by contrasting the humanity and vulnerability of Jesus with the invulnerable embodiment of our own fantasies and man-made gods, embodied in the book by the character of Superman. The Gospel According to Superman is more theology that Comic Book and having recently read it myself and I can attest, like all good theology, that it holds up very well. Jessica was born into a family of deep faith and of rich musical history. Every Sunday morning, this great granddaughter of a fiery Pentecostal minister would watch from the pews as her mother would direct the church choir. In addition to church music, she also grew up inspired by her Granddaddy's play-by-ear instrumental talents and his Southern Gospel vocals that echoed the sound of her mother's childhood. On her father's side, her paternal grandmother and great-grandmother were classically trained pianists and vocalists. Despite her family's encouragement, Jessica struggled to see that the musical legacy from both sides of her family was establishing a future for her in music. involvement with an inner city missions base, and growing favor with songwriters and accomplished producers would all help Jessica find her voice as an artist and worship leader. In 2017, Jessica would leave Nashville with a 5 song independently released EP under her belt, multiple regional tours and invaluable industry and ministry experiences to become the Worship Arts Director for Fountain of Life Church in Burlington, NJ where she currently lives and serves. 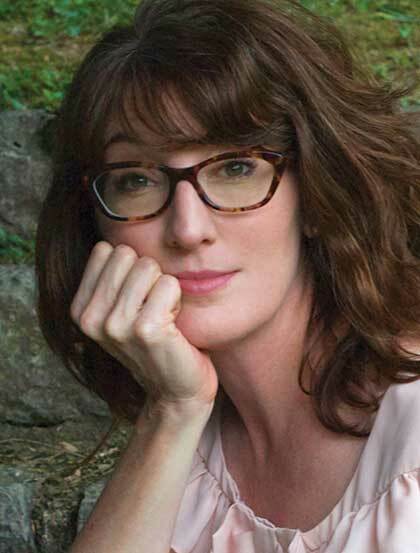 On September 14 Jessica will release "Honestly", a four song EP she describes as “a collection of vulnerable songs that do not shy away from the reality of my hardest life experiences while celebrating the hope I found in Jesus through it all.” The “Honestly” EP was written with the group the Brothers McClurg during a writing retreat in early 2017. It was produced by Chris Hoisington and recorded at Old Bear Studios in Batavia, NY. On this episode of Voices In My Head we welcome Dr. Francois Clemmons. Dr. François Scarborough Clemmons is an Afro-American singer, actor, playwright and university lecturer. He is perhaps best known for his appearances as Officer Clemmons on the PBS television series Mister Rogers' Neighborhood from 1968 to 1993. In 1968, Clemmons won the Metropolitan Opera auditions in Pittsburgh, Pennsylvania. He went on to Cleveland, Ohio, where he won a position in the Metropolitan Opera Studio. He sang there professionally for seven seasons, performing over 70 roles with companies including The New York City Opera, Los Angeles Civic Light Opera, and Washington Civic Opera. Clemmons sang with numerous orchestras, including the Cleveland Orchestra, the Pittsburgh Symphony Orchestra, and the Philadelphia Orchestra. In 1973, he won a Grammy Award for a recording of Porgy and Bess; he performed the role of "Sportin' Life" in that musical over 100 times. 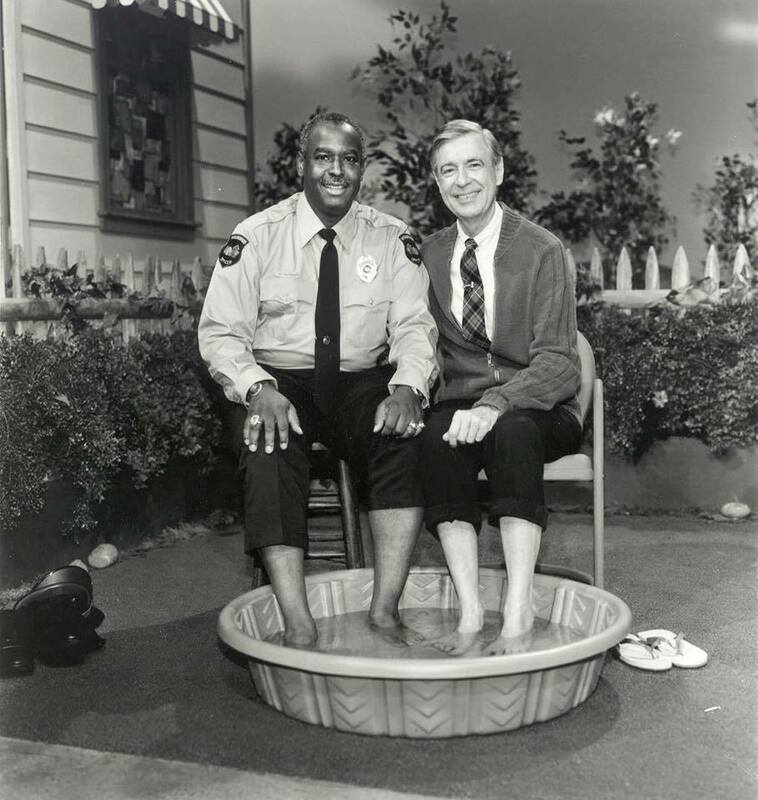 For 25 years, Clemmons performed the role of Officer Clemmons, a friendly neighborhood policeman, in the "Neighborhood of Make-Believe" on the children's television show Mister Rogers' Neighborhood. In the neighborhood itself, Clemmons ran a singing and dance studio located in the building diagonally across from Mr. Rogers' house. As "Officer Clemmons", he became one of the first African Americans to have a recurring role on a kids' TV series. Clemmons actively writes across genres for a variety of age groups. Currently, he is writing his autobiography entitled DivaMan: My Life in Song, a children's story entitled ButterCup and the Majic Cane, and a volume of poetry entitled A Place Of My Own. Some of his published works include a volume of spirituals named Songs for Today and a stage musical called My Name Is Hayes based on the life of Roland Hayes. He also commissioned a choral work composed of spirituals entitled Changed My Name, arranged by Linda Twine. From 1997 until his retirement in 2013, Clemmons was the Alexander Twilight Artist in Residence and director of the Martin Luther King Spiritual Choir at Middlebury College in Middlebury, Vermont. He “played the role of professor, choirmaster, resident vocal soloist, advisor, confidant, and community cheerleader”. He is also well known in the Middlebury community for his superb rendition of the "Star Spangled Banner", which he sings at the Middlebury College men's basketball games. Clemmons lives and works in Middlebury, Vermont, where he is the Emeritus Artist in Residence of Middlebury College. He is a member of Phi Mu Alpha Sinfonia, the national fraternity for men in music. 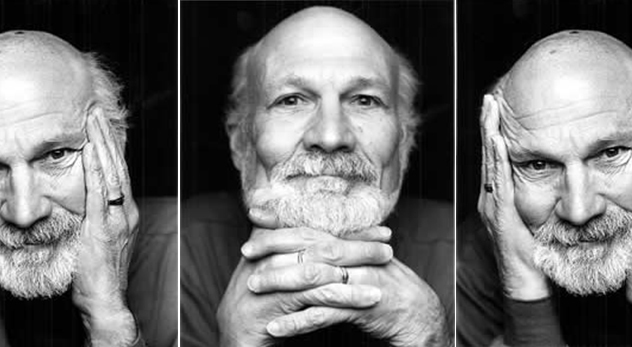 On this episode of Voices In My Head we welcome Dr. Stanley Hauerwas. Time magazine once called today’s guest America’s best theologian. As a longtime professor at Duke Divinty School, Stanley Hauerwas has authored many books, won numerous awards, and even appeared on the Oprah Winfrey Show. His work cuts across disciplinary lines as he is in conversation with systematic theology, philosophical theology and ethics, political theory, as well as the philosophy of social science and medical ethics. Today, among other things, we will be discussing his book, "The Character of Virtue: Letters To A Godson"
On this episode of Voices In My Head we welcome Denise Pass. 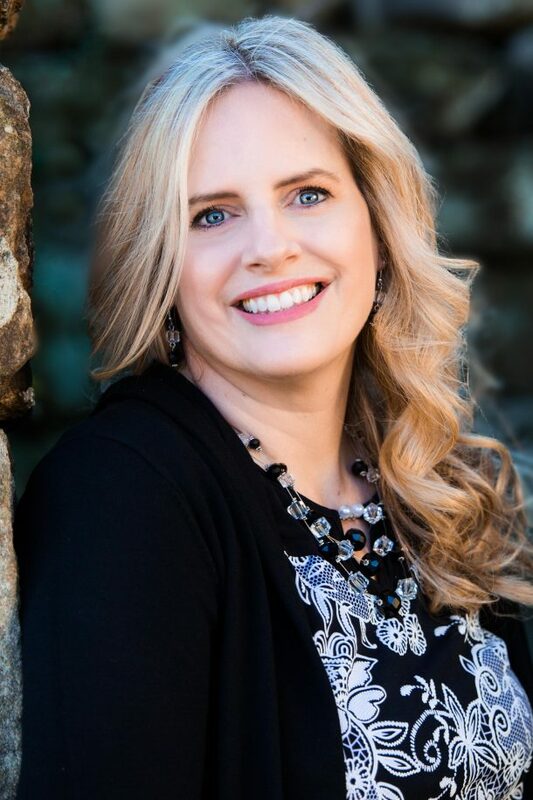 Denise Pass is an author, an award-winning CCM recording artist, a songwriter, an accomplished blogger, speaker, worship leader, and host of the Black and White Podcast. She is the author of 31 days to Hope Reinvented and today we are discussing her latest book, Shame Off You: From Hiding To Healing which released on August 21st through Abingdon Press. 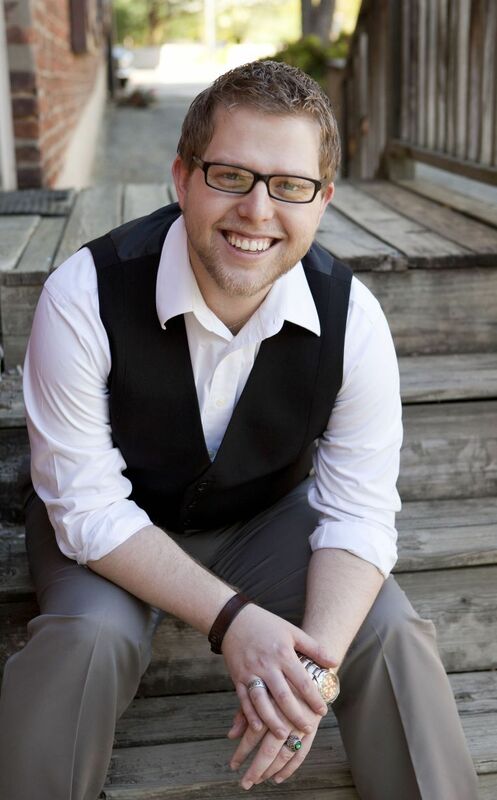 David got his start in journalism when he was sixteen years old, writing articles for his hometown newspaper. He's been asking folks questions ever since. David has a PhD in religion from Vanderbilt, and a masters degree from Columbia Theological Seminary. When he began Things Not Seen, he was teaching in the religion department of a liberal arts college in Memphis. He moved to Chicago with his family in 2013, and spent five years as the executive director of a nonprofit company producing faith-focused media for television, radio, and the web. He is currently a Visiting Scholar for theology and media at the Lutheran School of Theology in Chicago. He produces the show from studios in the Hyde Park neighborhood, on Chicago's south side, where he lives with his family. Michael G. Long is an associate professor of religious studies and peace and conflict studies at Elizabethtown College and is the author or editor of several books on civil rights, religion, and politics in mid-century America, including First Class Citizenship: The Civil Rights Letters of Jackie Robinson and Billy Graham and the Beloved Community: America's Evangelist and the Dream of Martin Luther King, Jr. He holds a Ph.D. from Emory University in Atlanta and resides in Highland Park, Pennsylvania. 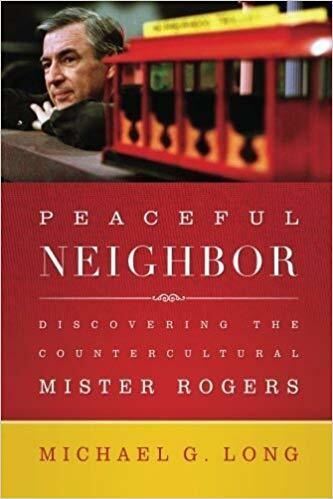 Today we are discussing Michael's Book, Peaceful Neighbor: Discovering the Countercultural Mister Rogers, published by Westminster John Knox Press. Our featured guest this week on Voices In My Head is musician John Tibbs. 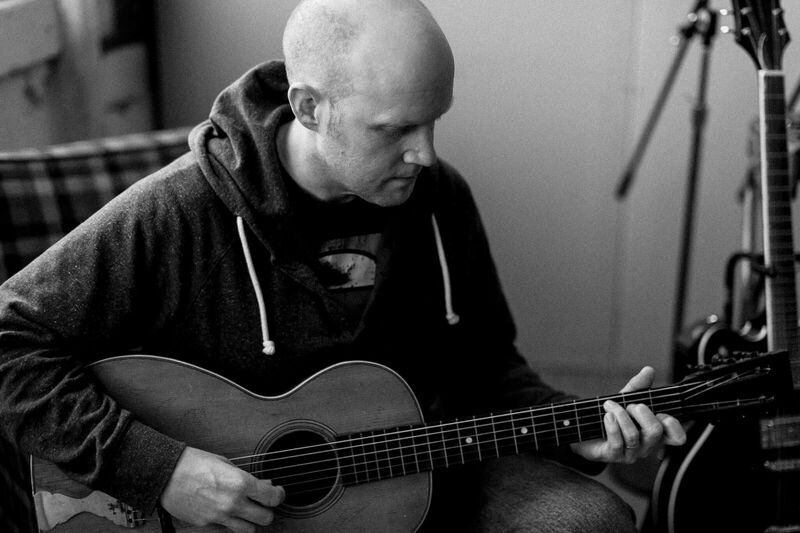 Following the success of his 2016 debut record which garnered a Top-20 AC (Christian) single and a Dove Award nomination in the Rock/Contemporary Album of the Year category, John partnered with ToneTree and Bethel/Heritage Media to release his follow up, Heartland, crowd-funded through his online community via PledgeMusic to continued great critical acclaim. This episode is part ten of our ten part series on the History of Christian Worship. Join me on this journey through the ancient faith as we track how the church's worship practices have changed over the centuries. This episode is part nine of our ten part series on the History of Christian Worship. This episode is part eight of our ten part series on the History of Christian Worship. This episode is part seven of our ten part series on the History of Christian Worship. This episode is part six of our ten part series on the History of Christian Worship. This episode is part five of our ten part series on the History of Christian Worship. This episode is part four of our ten part series on the History of Christian Worship. This episode is part three of our ten part series on the History of Christian Worship. Join me on this journey through the ancient faith as we track how the church's worship pratices have changed over the centuries. This episode is part two of our ten part series on the History of Christian Worship. This week begins part one of a ten part series on the History of Christian Worship. Nikki Lerner is an artist, a teacher, a speaker, an author and a culture coach helping others engage with one another relationally and across culture lines. Her passion is to see people come to an understanding of one another through music and conversation and learn to remain human with each other. Today we’re going to discuss the Multicultural Worship Leaders Network 2018 Conference which will be happening in Abingdon Maryland this November 1st and 2nd. Multicultural Worship Leaders Network 2018 Conference in Abingdon, MD on November 1 & 2. The MWLN exists to equip, inspire, resource, and network church leaders to become highly effective in ministering cross-culturally. Our times require courageous leadership from the Body of Christ as a community who is unafraid to step into the deep waters of true reconciliation and intentional multicultural ministry. We want to equip YOU to continue to do that. Conference Sign-in will begin at 8:00 AM on Thursday, November 1. The conference will run from 9 AM-5 PM on Thursday, and from 9 AM-4 PM on Friday. A formal schedule will be announced closer to the conference date. 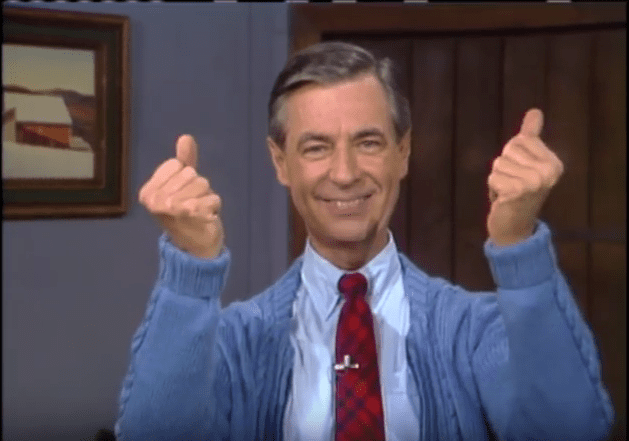 This week I found a great article by Jonathan Aigner on Patheos.com called Not Just A Good Feeling: What Mister Rogers Can Teach Us About Worship. On this episode of Voices In My Head I share selections from the article and expand on them with soem of my own thoughts on the benefits of authentic, faithful and consistent worship practices. Thanks for listening to Voices In My Head. 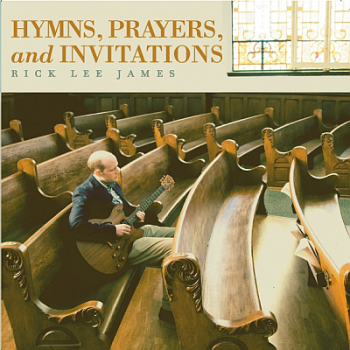 Make sure to check out out my music, interviews, & videos on https://www.ccmmagazine.com/?s=Rick+Lee+James. My guest on this episode of Voices In My Head is Crowd Music’s Founder and CEO, Mike Castronovo. Crowd Music is an Industry Renovator that values music and realizes that today’s music creators are being robbed of their intellectual properties. 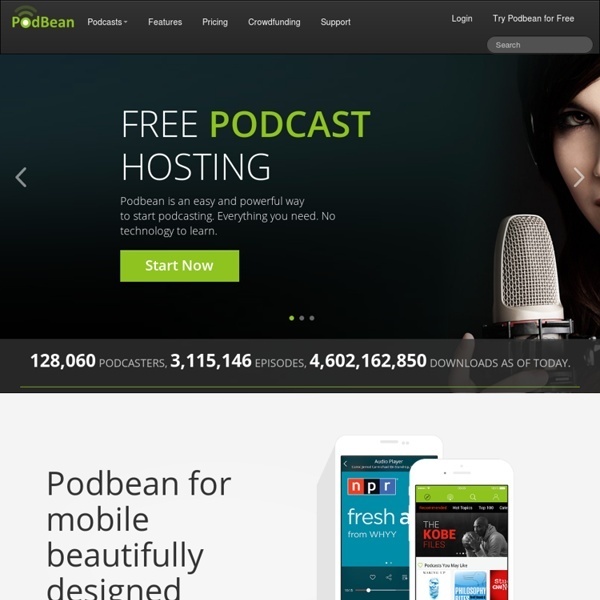 Mike wasn’t looking to start a music company, but on January 22, 2014 he read a piece in the Wall Street Journal that opened his eyes to a massive problem. He learned the current music industry wasn’t fairly compensating those who actually create the music we enjoy, which ultimately hurts all of us as music listeners and fans in the long run. The more he dove in to trying to understand the problem, the more he was amazed that nobody had come up with a viable solution that would work for everyone. A lifetime guitarist and songwriter himself, Mike was still far enough outside the industry that he was able to take a different perspective. He imagined how the music business could be changed in a way that would benefit everyone. And so Crowd Music was born. This week I welcome back my old friend and co-writer, Randy Cox to the show. As a Song Consulant, Randy is helping to shape the music of a whole new generation in some beautiful ways which you will hear abut on today's show. Randy Cox has published or represented songs which have appeared on over 80,000,000 recordings. Print products, including those songs have sold millions of choral collections, musicals, anthems, etc. In the late ‘70s, Randy began his music publishing career in Nashville. Starting at Paragon Music with Bill Gaither, Ronn Huff and Bob MacKenzie, Randy soon discovered and developed the early writing career of Michael W. Smith, Gary Chapman and others. He also received the company’s Dove Award for Song of The Year "He’s Alive." Over the past 7 years, he has produced over 400 Choral, instrumental and children’s recordings. Randy’s new focus on writing lyrics/composing now includes pieces published by Lorenz, Hope, Choristers Guild, Hal Leonard, Word, LifeWay, St. James Press, Lillenas, Brentwood/Benson, Prism, Alfred and others. 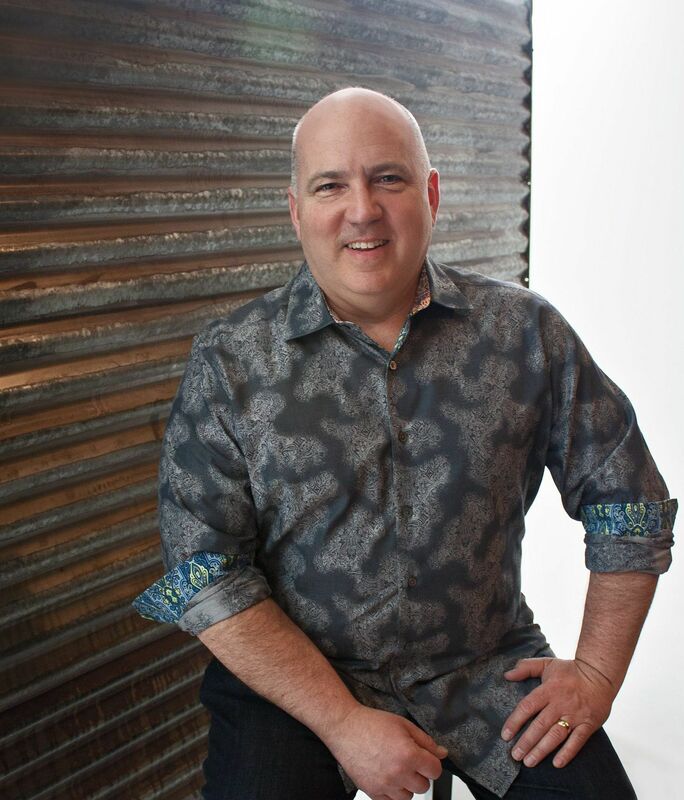 Currently, Randy is a Consultant for the music publishing division of LifeWay Worship Resources (Southern Baptist Convention), working with songwriters, songs and developing opportunities for LifeWay Songs to the Church, recording artist and for other outlets on an international scale. ASCAP, BMI, SESAC Publisher of the Year. Dove Award winner. Music Publishing Leader for 36 years. Producer of artists and choral products. Composer, lyricist, arranger. Committed to the Church and the mission of Christ’s message to the world. In May of 2018 I participated in a small forum with attendees of Lexington Calvary Church of the Nazarene on Worship As Spiritual Formation. This was a fun show podcast to record because of all of the ages of people involved in the conversation. I hope you enjoy the discussion from Pastors, Theologians, laypeople, and even some toddlers who were present. It was a great time and I think you can hear that in this episode. Matthew Cole is a Pastor, an adjunct theology professor at Asbury University, and a great friend. He is also one of th emost gifted preachers I have ever had the privilege of hearing. Today I wanted to feature a sermon from a service I did with Matthew at his church in Lexington Kentucky at Calvary Church of the Nazarene. We end the sermon with a live version of "The Invitation" being sung while communion is recieved by the congregation. It's a beautiful time of worship. There are few spiritual masters who have touched my life in the way that the late Thomas Merton has. His book, "Life and Holiness" is one of the finest books on holiness that I have ever read. This is a short podcast today but I hope it will be a meaningful one that gives space to contempate as well as some prayerful guidance. 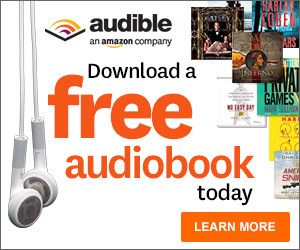 If you have never read a book by Thomas Merton, maybe this will provide you with some motivation to do so. I promise you, it will be good for your soul.